andie is using Smore newsletters to spread the word online. 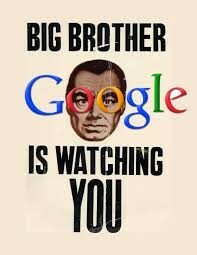 Is "Big Brother" Watching Us? We have seen a huge increase in government surveillance since the Watergate scandal with Nixon in 1972. Nixon and the people in his Administrative offices were trying to cover up what had happened. Those activities included such "dirty tricks" as bugging the offices of political opponents and people of whom Nixon or his officials were suspicious. 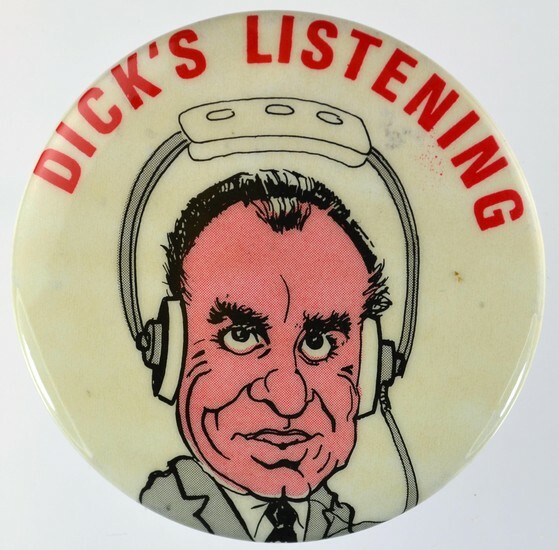 Nixon and his close aides ordered harassment of activist groups and political figures, using the Federal Bureau of Investigation (FBI), the Central Intelligence Agency (CIA), and the Internal Revenue Service (IRS). The scandal led to the discovery of multiple abuses of power by the Nixon administration, articles of impeachment, and the resignation of Richard Nixon, the President of the United States, on August 9, 1974—the only resignation of a U.S. President to date. 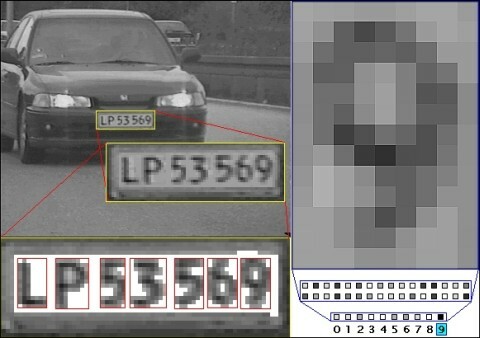 The license plate readers used by police departments are a threat to privacy because they save data on everyone, not just criminals, which can lead to enough stored data to trace your everyday activities. While it is not confirmed that the government uses this information it leaves the door open to future privacy violations. Small towns and large cities have been spending “hundreds of thousands of dollars” on surveillance systems. So, not only are they able to track you by your license plate, they are also able to watch your every move out on the sidewalks and the streets--virtually every every inch of the public way is under video. 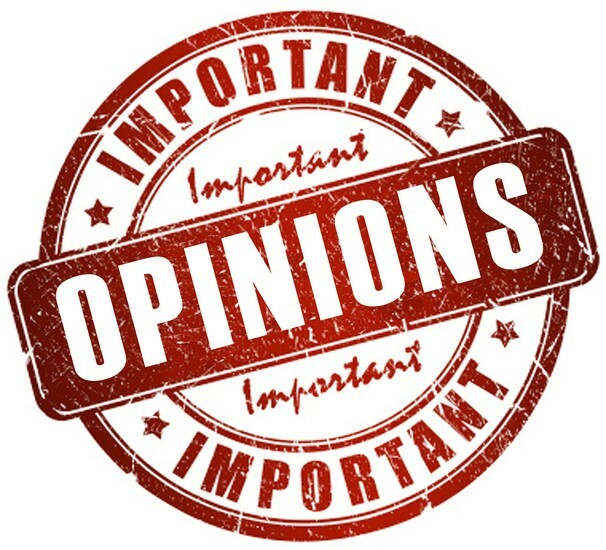 A wide range of concern has risen in regards to whether or not there has been any drop in crime rates since they started being used. The answer is yes, according to a 2011 study, we see that crime rates had dropped because culprits and potential offenders were caught on camera and officials were able to bring them in. Although they do infringe on privacy policies, they do serve a public benefit. 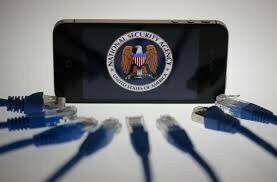 The National Security Agency can record information about your phone calls including: time, date, location, and phone numbers involved. They are not legally allowed to listen in on phone calls made within the US, but they can listen to international calls. The data saved can be used to track your life in general: who you talk to, where you talk to them, and sometimes, what you are talking about. Your computer's webcam and microphone can not only be hacked by viruses, but by the government as well--the FBI and NSA to be exact. 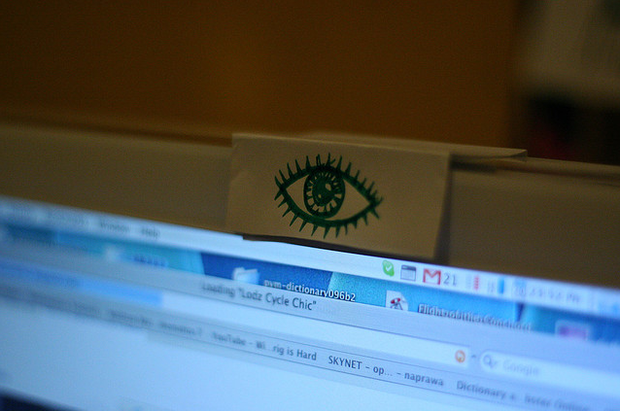 These organizations are able to remotely turn on your webcam and watch/listen in on unknowing citizens. This software is clearly a violation of a privacy, though the government justifies its use by saying it is used mainly in terrorism and serious investigations. Is it worth it? Could this software possibly evolve to monitoring of all citizens versus just those suspected of terrible crimes? A former NSA contractor, Edward Snowden, became an enemy of the state after leaking some of its surveillance secrets. According to Snowden the National Security Agency monitors the browsing history of millions of innocent Americans with no criminal past. This is all done without a search warrant or investigation against said person. Snowden's credibility and motives have been questioned, but he did work for the NSA after all. 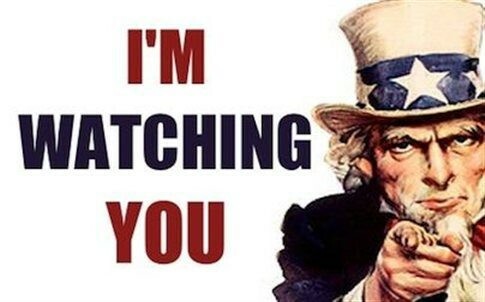 If he is to be believed then the government is spying on average Americans daily with little to no probable cause--something all too similar to 1984's Big Brother. The telescreens in 1984 are found everywhere, endlessly playing government approved propaganda and entertainment. Televisions in our society are found everywhere, with government approved media playing 24/7. 1984 has cameras and microphones everywhere, constantly watching people. We have security cameras and webcams used to constantly watch people. 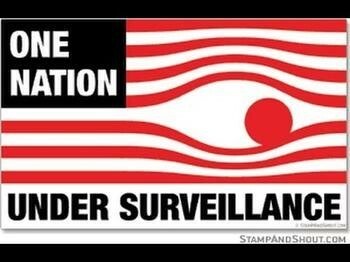 Helicopters spied on citizens in 1984, drones spy on citizens in the US. Big Brother knows where citizens are at every single moment, and the GPS in our phones can be used by the government to know where we are at every single moment. Kim: I don't like it, but I don't see how there's anything I can do about it. Holly: I don't think it's right, but I can see how it would help get crime down. Andie: I don't really care what they do because they aren't stopping anytime soon. Quinci: Honestly, it is what it is so I don't care.